People are living their best life with help from CGM. Read their stories and join the conversation at TypeOneNation.org. Every day, more people are turning to continuous glucose monitors to manage their diabetes. If you want to learn more about CGM technology and are ready to start the process, provide a bit of information about yourself below. 1 Click here for a list of compatible devices. 2 Following requires the Dexcom Follow App and Internet connectivity is required to access Dexcom Follow. 3 Beck RW, Riddlesworth T, Ruedy K, et al. 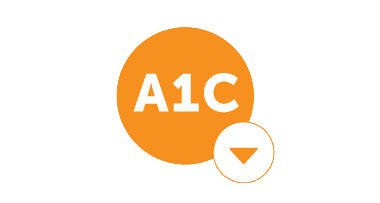 Effect of continuous glucose monitoring on glycemic control in adults with type 1 diabetes using insulin injections: The diamond randomized clinical trial. JAMA. 2017;317(4):371-378. doi:10.1001/jama.2016.19975. 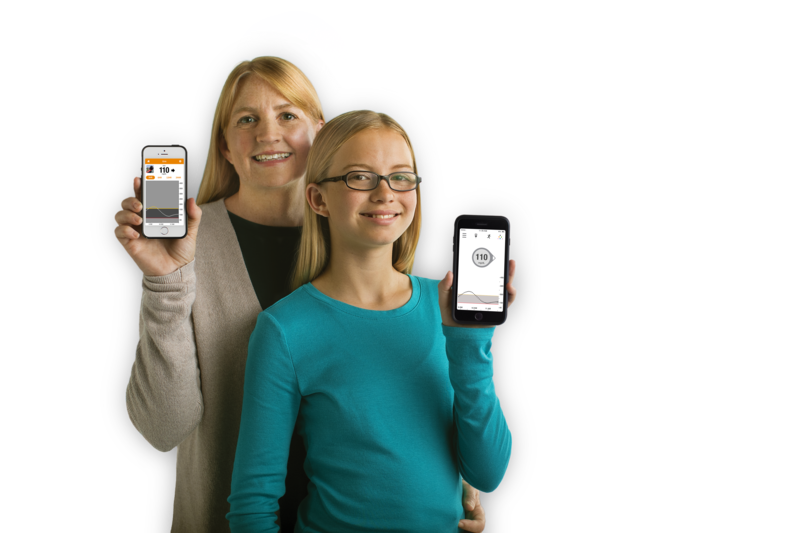 SPECIAL INSTRUCTIONS: JDRF-DEXCOM DONATION PROGRAM: Dexcom will donate $100 to JDRF for every completed, qualified referral (first name, last name, address, phone, email, diabetes type, therapy type). “Qualified” is defined as a new patient, on intensive insulin therapy providing name, email, address, phone, city, zip, date of birth, diabetes type, diabetes therapy and insurance type. 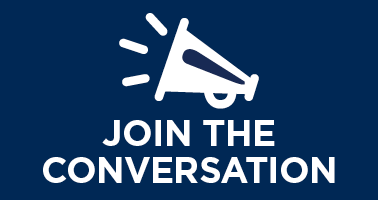 Qualified referrals to be counted by Dexcom, Inc. Eligibility period is for leads submitted 2/1/18 – 3/31/18. Offer not valid to existing Dexcom patients (ordered any Dexcom products within past year). 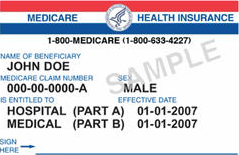 By participating in this Program, the patient certifies that he or she will comply with the terms of the patient’s health insurance contract, including but not limited to those requiring notification to the payor of the existence or value of this Program. Limit 1 donation per patient. It is illegal to (or offer to) sell, purchase, or trade this offer. This promotion is not transferable and cannot be combined with any other programs, offers or discounts. Void where prohibited by law or taxed or restricted. 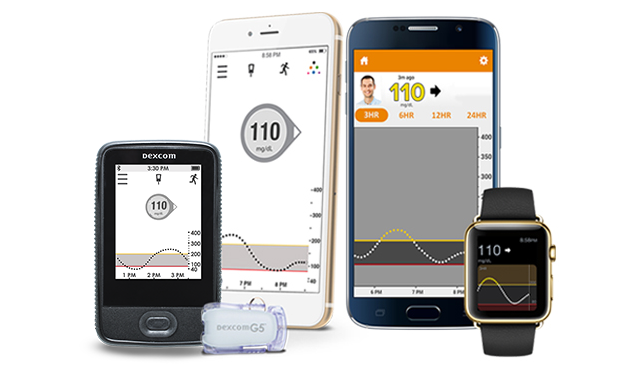 BRIEF SAFETY STATEMENT The Dexcom G5 Mobile Continuous Glucose Monitoring (CGM) System ("G5") is a glucose monitoring system indicated for the management of diabetes in persons age 2 years and older. The G5 is designed to replace fingerstick blood glucose testing for diabetes treatment decisions. The G5 also aids in the detection of episodes of hyperglycemia and hypoglycemia. The G5 is intended for single patient use and requires a prescription. CONTRAINDICATIONS Do not rely on the G5 CGM data if you have recently taken acetaminophen. Remove the G5 (sensor, transmitter, and receiver) before Magnetic Resonance Imaging (MRI), Computed Tomography (CT) scan, or high-frequency electrical heat (diathermy) treatment. The G5 is MR Unsafe. Do not bring any portion of the G5 into the MRI environment. WARNING CGM-based diabetes treatment decisions are only approved with the G5, not previous generations of Dexcom CGM systems. Calibrate at least once every 12 hours using a fingerstick. If your G5 does not display a sensor glucose reading and an arrow, or if you are getting inaccurate or inconsistent readings, take a fingerstick. If your glucose readings and alerts do not match your symptoms or expectations, take a fingerstick to confirm. Failure to do so may lead to hyperglycemia or hypoglycemia. The G5 is not approved for use in pregnant women, persons on dialysis or critically ill persons. If a sensor breaks and no portion of it is visible above the skin, do not attempt to remove it. Seek professional medical help if you have infection or inflammation on or near the sensor insertion point. Report broken sensors to Dexcom Technical Support. Sensor placement is not approved for sites other than under the skin of the belly (ages 2 years and older) or upper buttocks (ages 2-17 years). To “share” data, you need an internet connection and a separate compatible smart device running the Dexcom Follow App. Contact Dexcom Toll Free at 877-339-2664 or www.dexcom.com for detailed indications for use and safety information. © 2018 Dexcom Inc. All rights reserved. This product is covered by U.S. patent.